Foods have many nutritional components that nourish the body: proteins, carbohydrates, fats, minerals and vitamins. The importance of vitamins for nourishing various functions of the body began to be discovered in the early twentieth century: the many benefits of now commonly known vitamins A, C, E and many others. However, twenty years ago scientists began to publish studies about antioxidants, chemicals that do not nourish the body but which help protect it: the antioxidants, of which there are many. Nowadays, most everyone has seen labels on supermarket products that claim an abundance of antioxidants. What are they and how do they help protect our health? In order to understand antioxidants one has to understand the mysterious term free radicals. Free radicals are harmful chemicals that are the result of cellular work in the body. Think of them as the smoke when the engines of the trillions of bodily cells work. They also can come from outside sources: pollution, chemicals in drugs, cigarette smoke, radiation and household chemicals. When free radicals are too abundant in the body they are much like rogue cells or terrorists: they do harm and damage. Think of a car careening down the highway belching smoke and side swiping other cars.Free radicals are implicated in many diseases, and also in the aging process. Free radical technology formed the basis of the modern plastics industry. When we die the body becomes stiff and hard: it, in a sense, plasticizes. Free radicals create problems in the lining of blood vessels: arteriosclerosis is a hardening of the arteries. They are implicated in vision problems, macular degeneration, heart disease and cancer. They contribute to the problems associated with arthritis. If that is not enough they can also impair the functioning of the immune system, that function of the body that neutralizes harmful bacteria, viruses and cancer cells. It is interesting to briefly examine how these free radicals might be implicated in that dreaded disease cancer. Each of the millions of cells in the body contains coded information, the DNA, that governs replication of the cells—so that we can go on living. Free radicals can change the instructions coded in a strand of DNA. That DNA strand can then itself become harmful—a rogue cancer cell that then wreaks havoc in the body. Antioxidants and the immune cells are two of several protective functions of the body that can diminish the spread of cancer. There are many antioxidants. Like a fireman they pour water on the fire and help neutralize the destructive effect of free radicals.Certain vitamins like C and E contain antioxidant functions, as do trace minerals like selenium and manganese. Most significantly for all of us they are abundant in fruit, vegetables, whole grains, fish and other healthy food items. Lycopene is an important antioxidant contained in tomatoes. Prunes, blueberries and raisins contain multiple antioxidants, some of the highest values in nature. Nutritionists say that it better to have a variety of foods, and antioxidants because they have different protective functions in the body. 1) One does not have to overdose on expensive vitamins and supplements. Often a multi-vitamin will suffice as well as a diet rich in fruits, vegetables and whole grains. 2) Studies show that antioxidants are valuable but they do not necessarily cure disease. 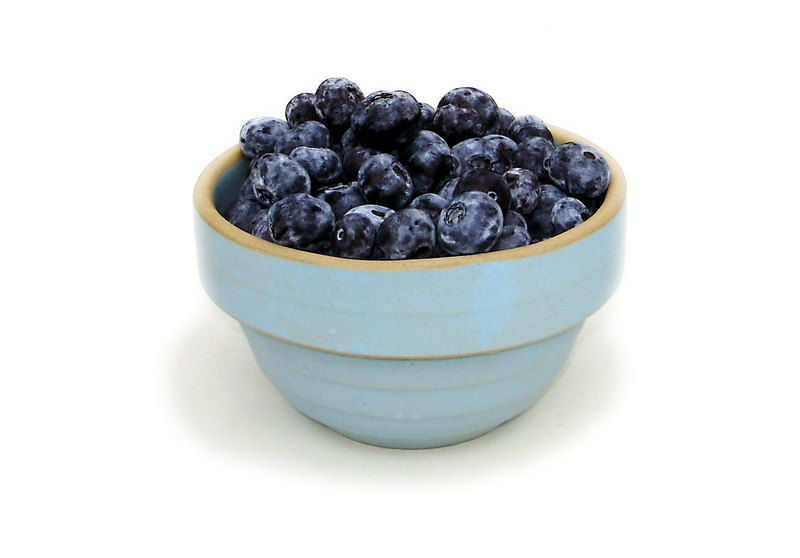 There is a lot of marketing hype around antioxidants. 3) Diets rich in poor quality fats, cold cuts, fried foods, and junk foods contribute to free radical abundance in the body. We need to eat a well-rounded sensible diet of fish, lean meat, whole grains, fruits and vegetables and minimize quick sweet and fatty foods. 4) Organically grown foods do contain more antioxidants. For example, Organic Heinz ketchup contains 40% more lycopene than non-organic. Lycopene, one of many valuable antioxidants, can perhaps lower risk of prostrate cancer. 5) The Harvard School of Public Health concludes that a wide range of antioxidants is best, found in fruits, vegetables and whole grains. Therefore, each day we can include antioxidant rich foods in meals three times daily. 1) All BERRIES. One of many benefits: A recent study indicates that berries may lower risk of dementia and Parkinson’s disease. 2) BEANS: rich in antioxidants, fiber and vitamins. 5) VEGETABLES, especially dark leafy greens like kale, a nutritional wonder, chard, spinach, red cabbage, broccoli, sweet potatoe, artichoke and red and white potatoes with peels. Eat an abundance of highly colored fruits and vegetables, even a few at breakfast. 7) HERBS AND SPICES LIKE GARLIC, TURMERIC,CINNAMON, oregano, basil and ginger. 8) WHOLE GRAINS: multigrain bread, oatmeal and others. 9) We can enjoy chocolate once in a while, chocolate is rich in antioxidants.